At Early To Rise University, we guarantee your satisfaction. We guarantee that you’re going to love the business changing material presented in this course. But if at any time during the first 60 days of your education you are unsatisfied with all of the incredible information, just let us know and we'll be happy to process a full refund with no questions asked. 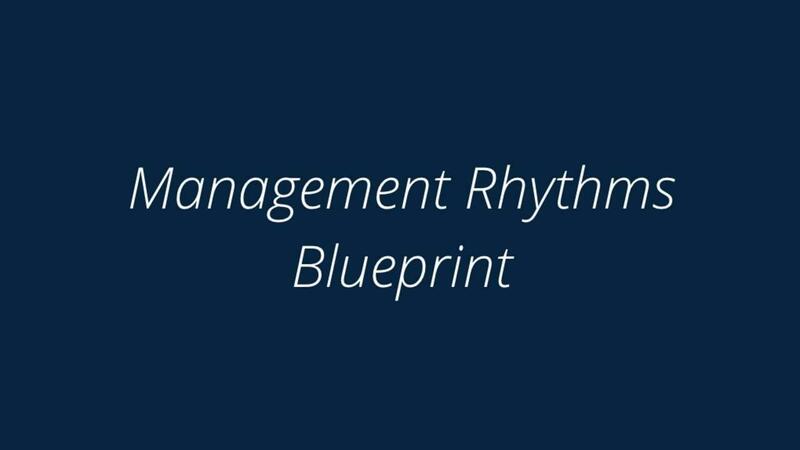 So please try out the Management Rhythm Blueprint in your first 60 days. And if you aren’t fully satisfied, just let us know. There is no risk to you, and you have no worries about your satisfaction here at ETR University.